HEY FUNGI is a playful site for serious fashion and an integrated creative studio full of bright colors, illustrations and quirky stories. I love honest (but not too serious) conversations, pizza for breakfast and the idea that fashion is more than clothes. The purpose? Create content and tell stories to inspire a more creative life, either in the day to day, when going to the supermarket or when putting on your dancing shoes. Hey Fungi was founded in 2012 by Pablo Parra (but known in the cyber world as Fungi). 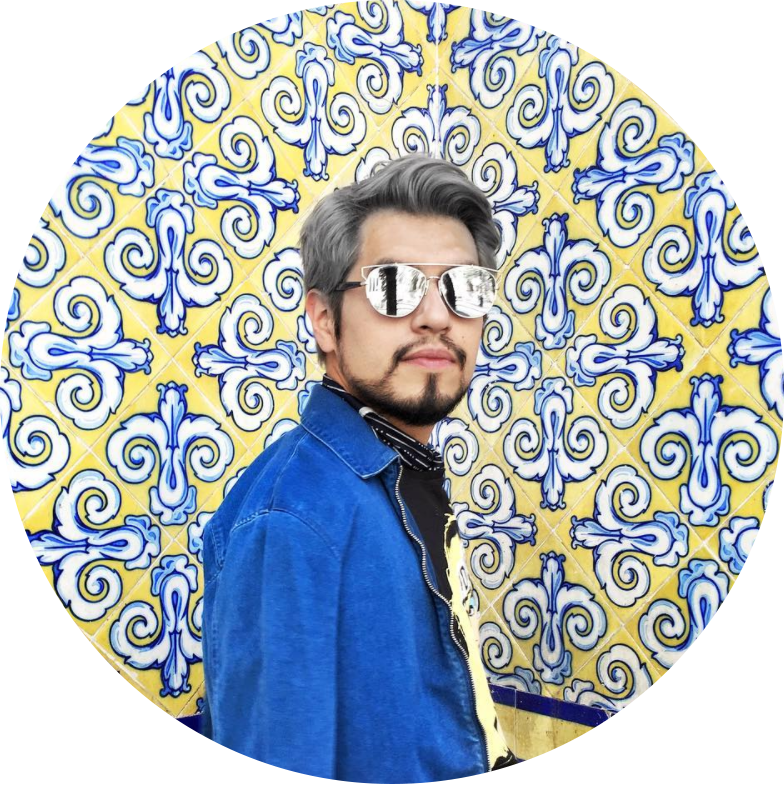 Born and raised in Mexico and now Barcelona based, Fungi works as a graphic designer, content creator and illustrator while running Hey Fungi. He defines himself as a professional curious and a Disney movie lover. His talent? Change the lyrics to songs. Thank you for visiting and come back as much as you want!